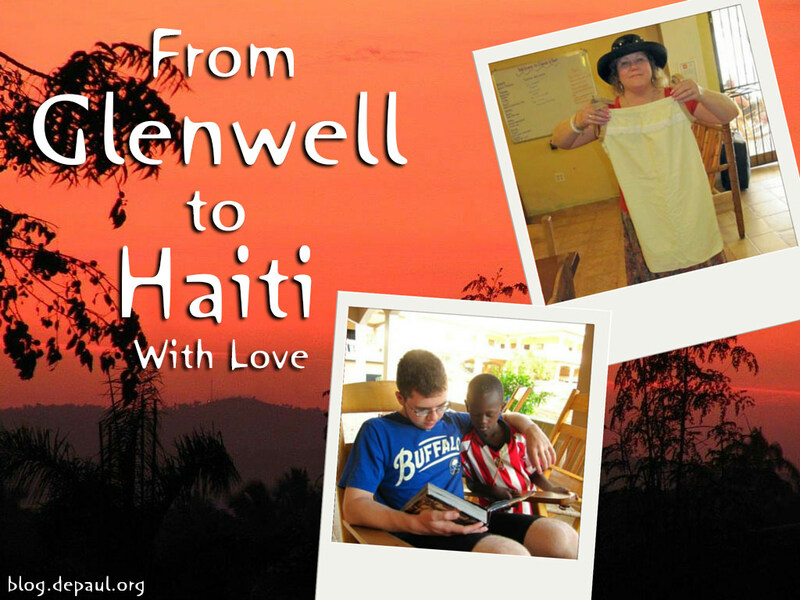 Sitting at the front of the church nearly 1,500 miles away from home in Jacmel, Haiti, an elderly woman removing her well-worn bible from a plastic bag caught the eye of Glenwell Administrator Allison Garvey. 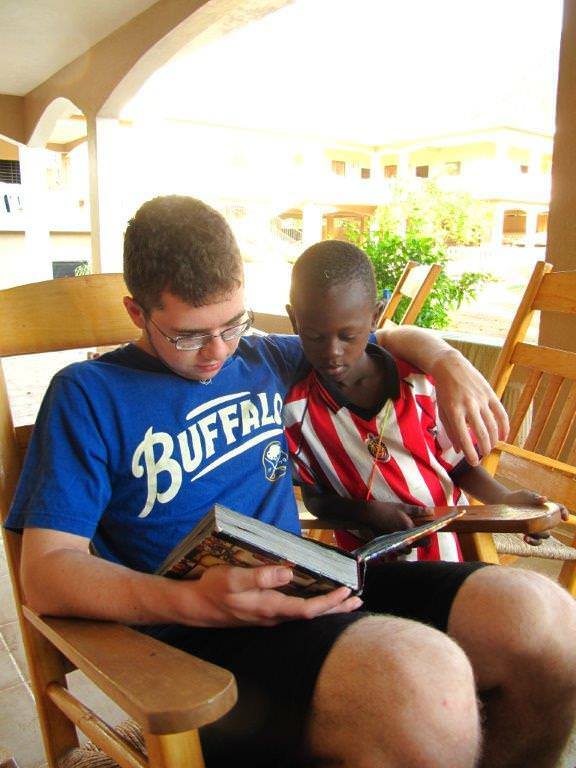 Garvey and 16-year-old son Trent recently returned from her second mission trip to Haiti. Her first trip was in 2013, and Garvey was accompanied by her 16-year-old son Jamison. Both trips were arranged by her church theWELL in Buffalo. 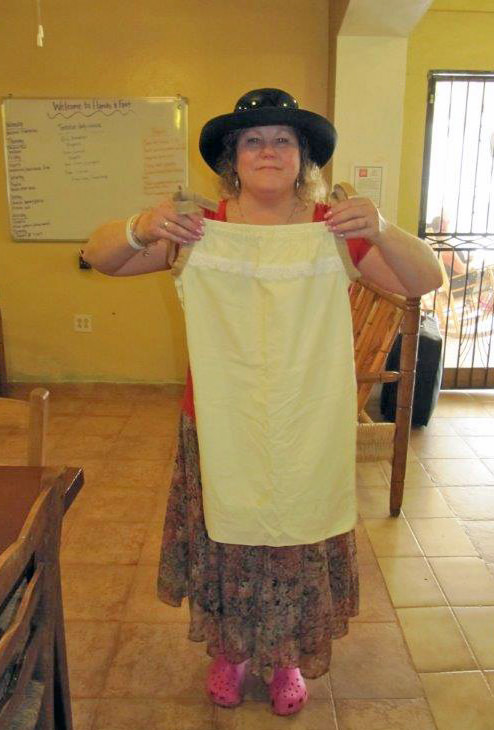 Garvey visited the Hands & Feet Orphanage where she experienced Haiti’s orphan crisis first-hand. In 2012, UNICEF estimated there were 430,000 orphans in Haiti. Garvey and her fellow missionaries did projects around the campus and spent time with the children, playing sports with the boys, giving pedicures and manicures to the girls and watching movies. a mission trip in Haiti. The staff and a volunteer at Glenwell made sure that Garvey took a piece of the DePaul Senior Living Community in Cheektowaga, New York along with her. The staff raised $187 for the Hands & Feet Project, an organization aimed at providing residential care and sustainable solutions to Haiti’s orphan crisis. Before departing on her trip, Garvey presented a slideshow about her first mission trip to residents and staff at Glenwell. Garvey said her mission experiences have inspired her to find ways to simplify her life. Learn more about Glenwell and DePaul’s senior living communities in New York, North Carolina and South Carolina.